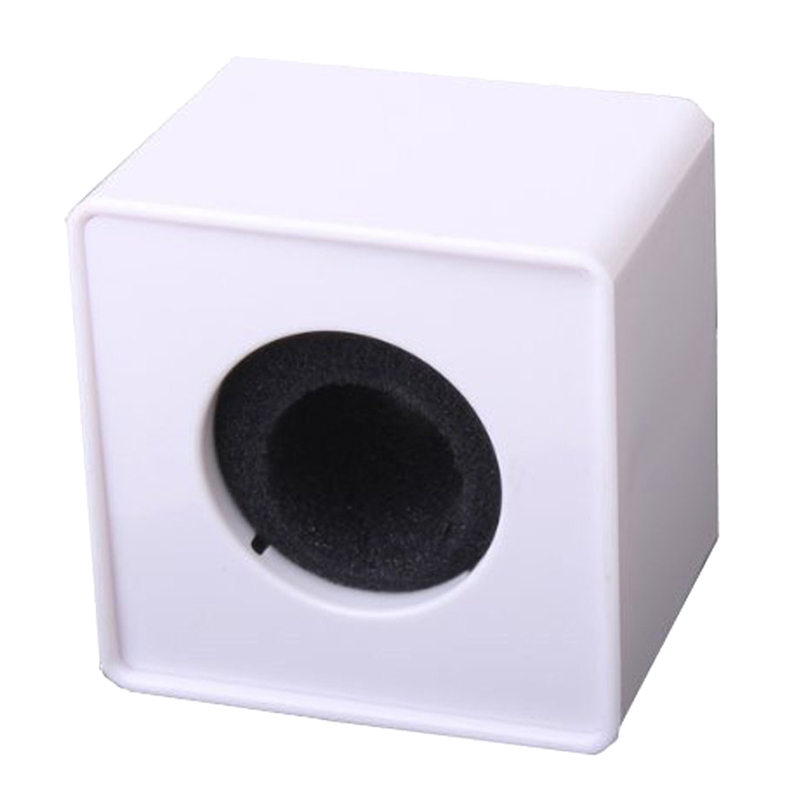 The ABS injection molding square station logo is suitable for interview microphone, and very light to carry. Logo can be engraved with PVC board by yourself or pasted by multicolor printing sticker. Not easy to be deformed. It is the good thing for advertising while you are shooting.